Senate House Library is the central library of the University of London and the School of Advanced Study. Located in the cultural heart of London, it provides expert advice and access to thousands of printed books, journals, original manuscripts and photographs, newspapers, databases and e-resources. The Library is home to world class research collections and holds a treasure trove of unique and distinctive special collections of medieval manuscripts, rare books, documents, ephemera, pamphlets, maps, the University of London archive and more. 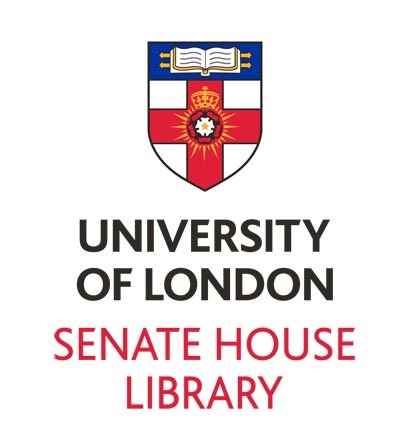 The collections at Senate House Library have a global outlook and cover a wide spectrum of subject areas such as social and economic history, politics, literature, philosophy, magic and the paranormal, book and manuscript studies. Some of the treasures available to license through Mary Evans include photos from the collection of psychic investigator Harry Price.